Join us in Edinburgh for the final event of our engagement across the country! 11am- Workshop discussions – what changes do you want to see? Small group discussions – everyone is welcome to take part as little or as much as they want. The venue is full accessible, please get in touch if you have any questions or need more information. We will try to accommodate any requirements you have to make attending this event as easy as possible for you. 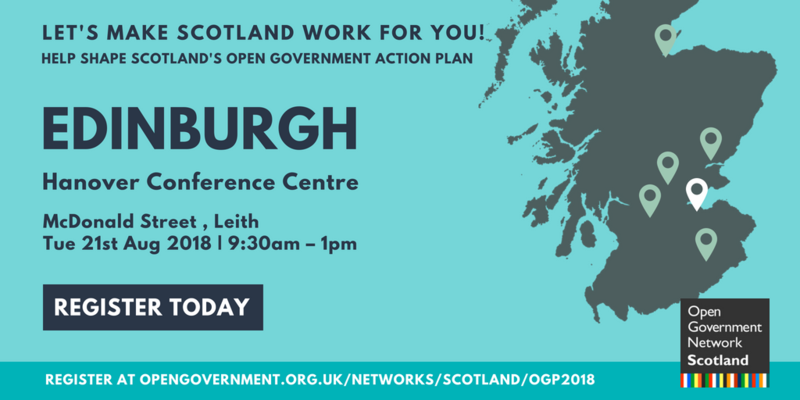 Pease let us know in advance if you have any requirements either by emailing ingage@gov.scot or call Niamh on 07824596600 (also available on the day if you’re running late or can’t find the venue). Feel free to drop us a line with any questions.